Ski from the Evo range, equipped with the “short size” concept making it more accessible and more manageable. Its medium sidecut makes it more stable. This model features the R SKIN technology, a great compromise between gliding and gripping in any snow conditions. 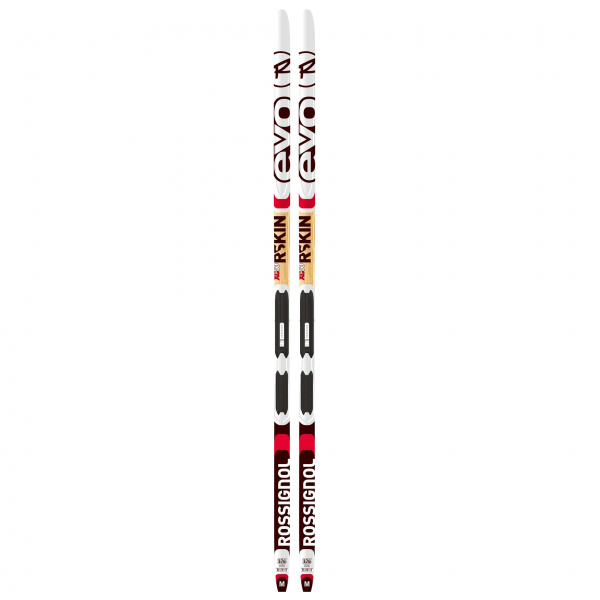 ANTI-RELEASE R-SKIN A synthetic anti-recoil that brings a behavior very close to that of a wax ski.